Selwyn and Anne Wong Doo have practiced at the Wong Doo Health Clinic for over 35 years.They are second generation Acupuncturists and Herbalists, born and bred in NZ, and are following in the footsteps of their late father, William Wong Doo, who set up the clinic in 1939 in Auckland. 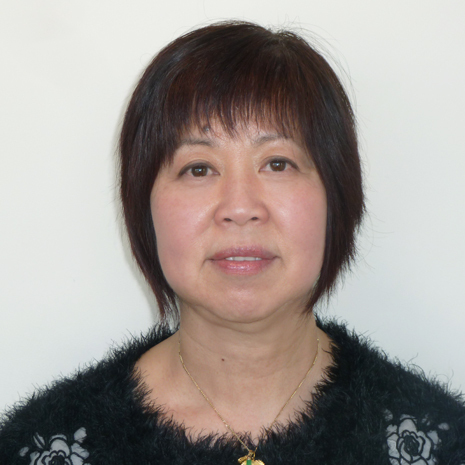 Selwyn and Anne are both foundation members of the NZ Register of Acupuncturists Inc. and the NZ Association of Medical Herbalists (1983) Inc, as well as ACC Treatment Providers. 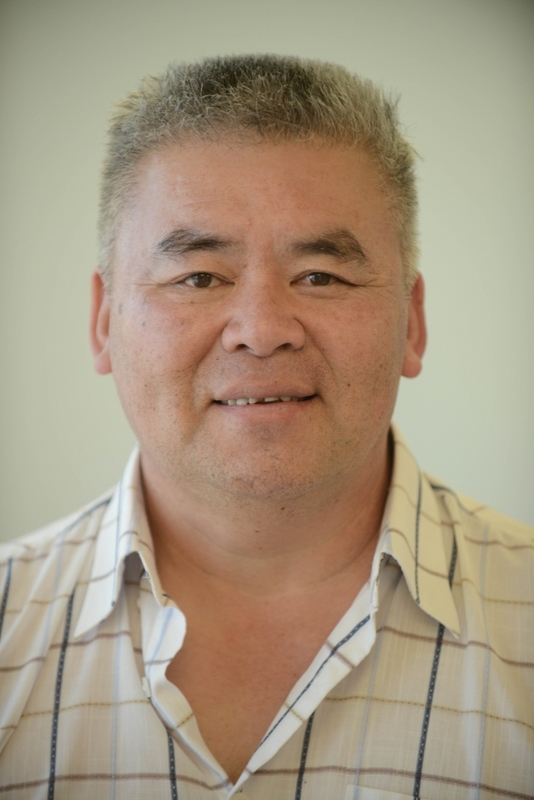 Foundation and Life Member of the NZ Association of Medical Herbalists (1983) Inc.
Foundation Member of the NZ Register of Acupuncturists Inc.
Selwyn is a Treatment Provider of ACC treatments. He is willing to listen, learn and be taught despite his many years of experience. His wicked and quick sense of humour is well received by his clients. He has a caring nature with his clients. Jovial, willingness to work and not afraid to get his 'hands dirty', Selwyn is able to communicate with humour and wit. He is passionate about his Acupuncture. Selwyn is co-owner of the Wong Doo Health Clinic. Anne is a Treatment Provider of ACC treatments. Her practical and empathetic approach puts clients at ease. Her practical and detailness adds to her strength. Anne is co-owner of the Wong Doo Health Clinic.